I stay active in three of things I love most: designing, writing, and teaching. 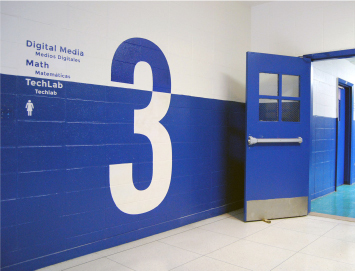 My studio, MANY , focuses on designing for positive social, environmental, and economic impact, and my work has been featured by outlets like Fast Company, Slate, Print, and 99% Invisible. 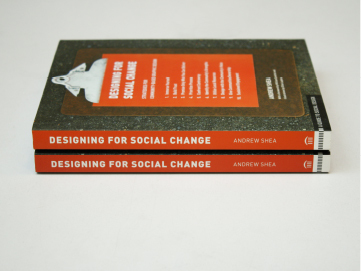 I wrote the book Designing for Social Change and have contributed articles to publications like AIGA, Core77, and Design Observer. I am an Assistant Professor of Integrated Design at Parsons School of Design and I often speak about design, including at TEDx Transmedia in Rome.